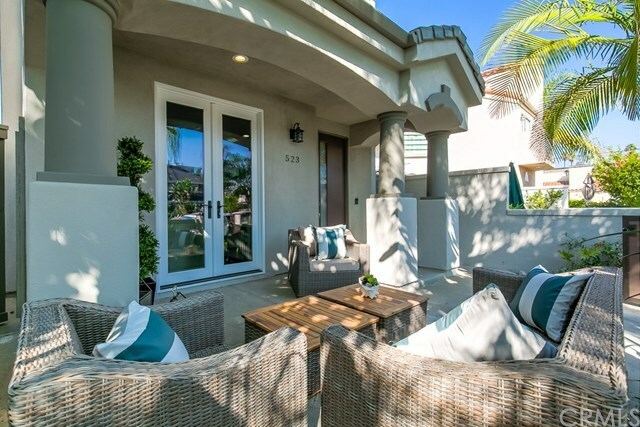 This stunning beach-close home is just what you have been waiting for! 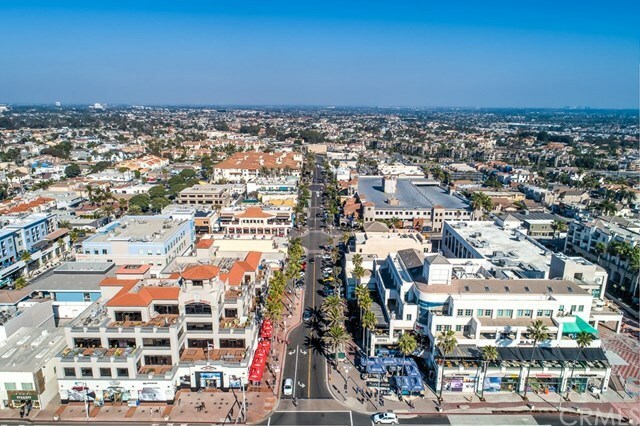 Nestled on a tree-lined street and just a short stroll to the beach and downtown shopping, dining and entertainment, it doesnât get better than this. 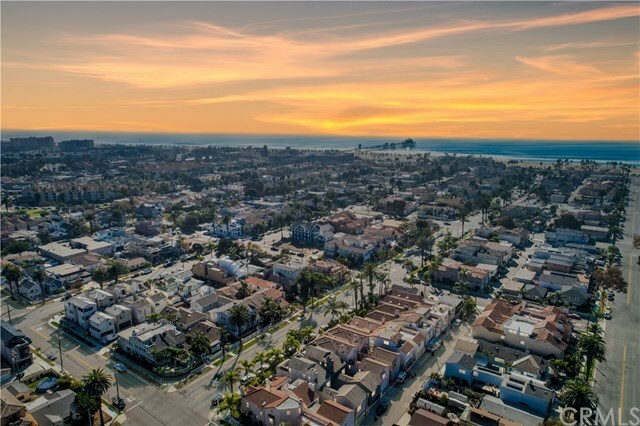 Newly remodeled in 2018 and offering stylish and comfortable living spaces throughout, this bright and airy beach home features 3 BEDROOMS + HUGE 3rd STORY BONUS/BEDROOM W/DECK + 3.5 BATHROOMS & 3 FIREPLACES. 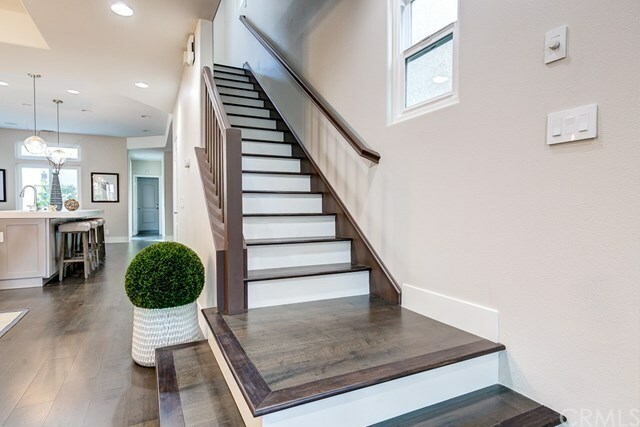 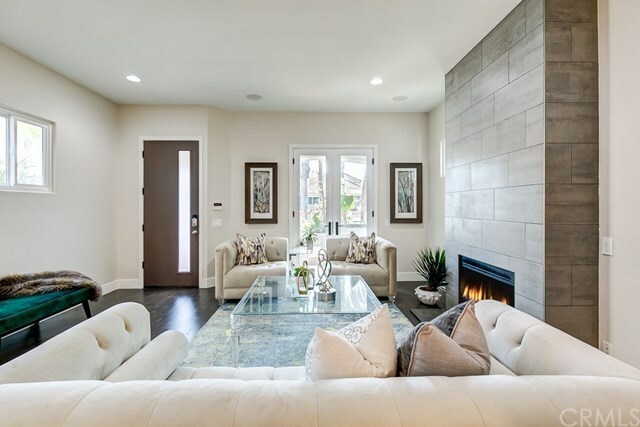 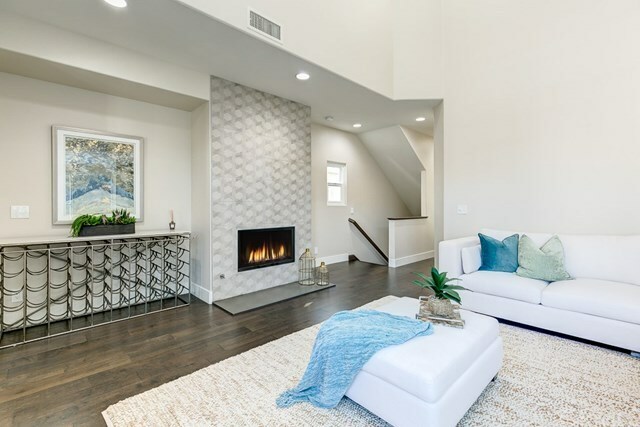 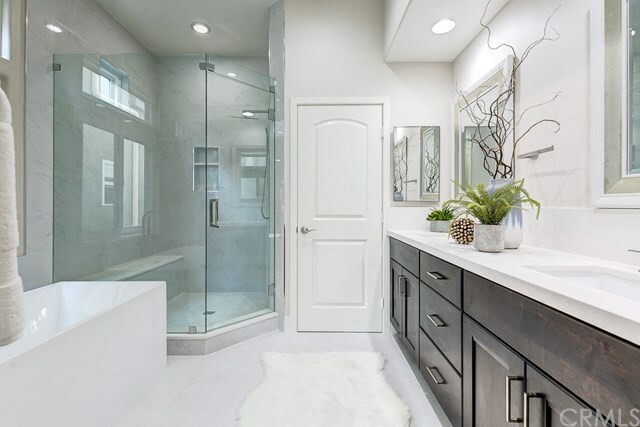 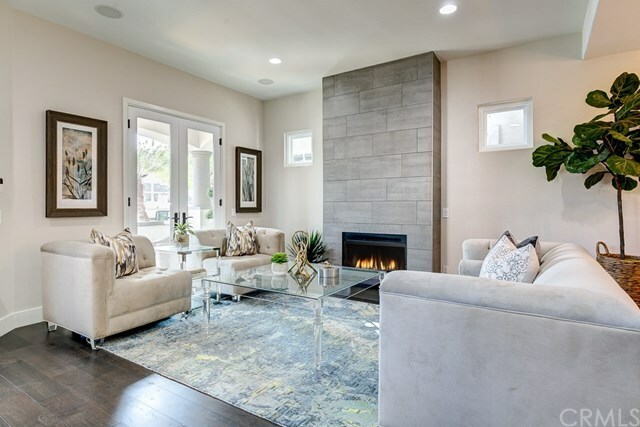 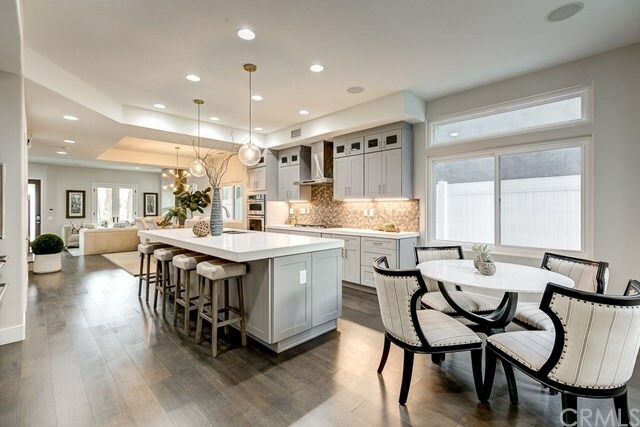 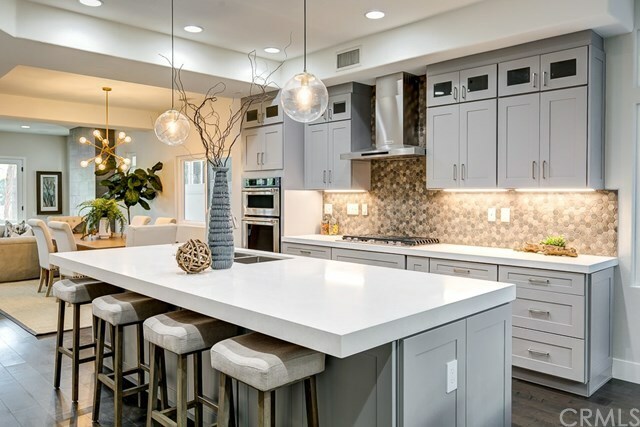 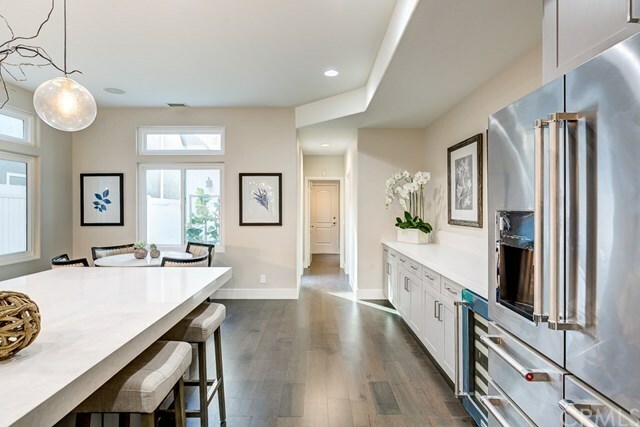 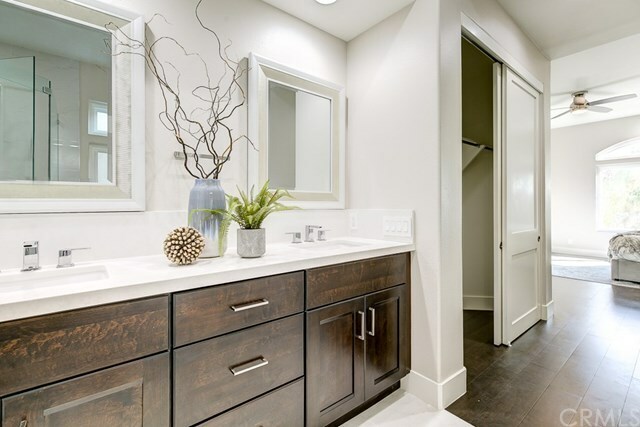 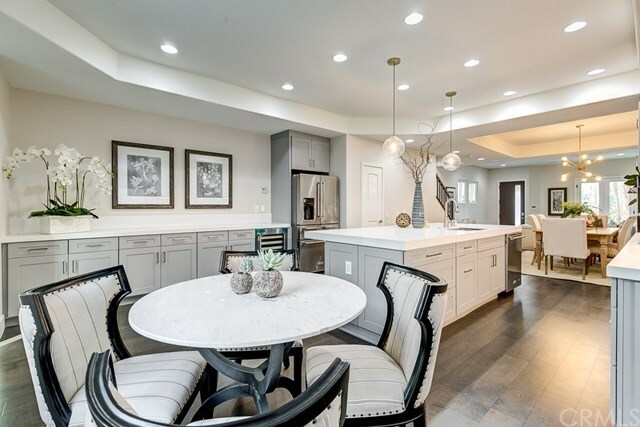 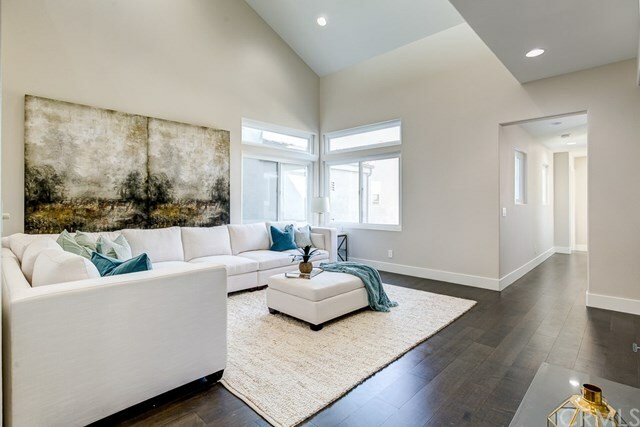 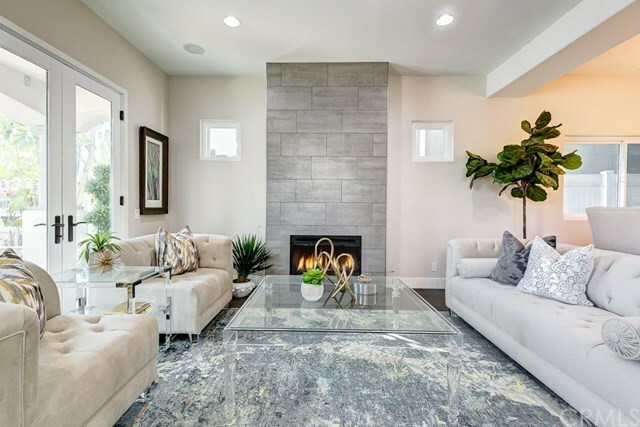 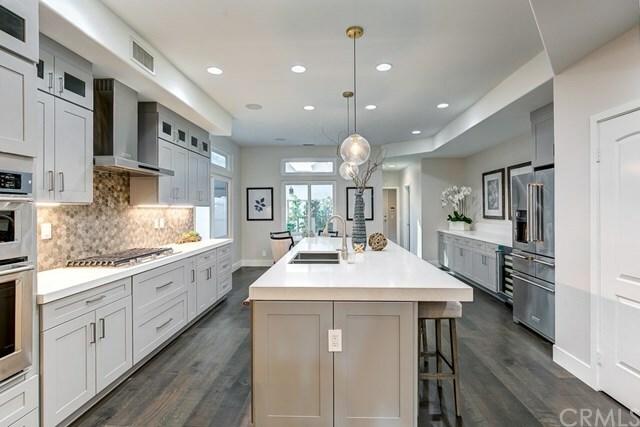 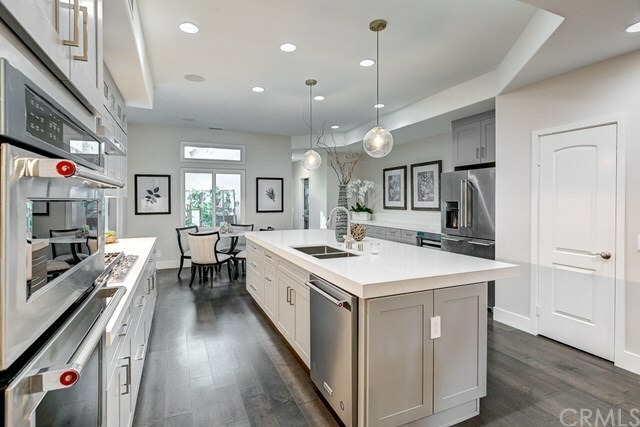 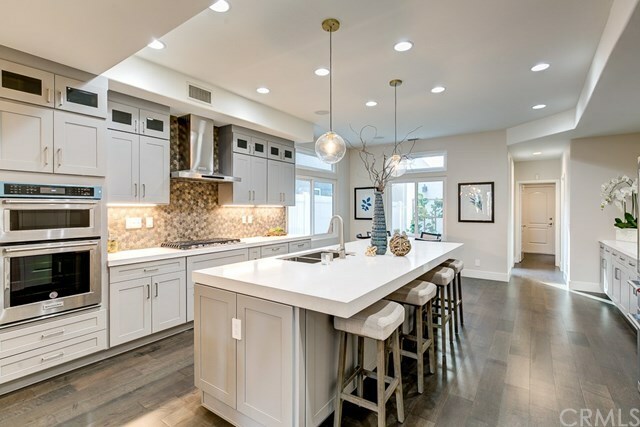 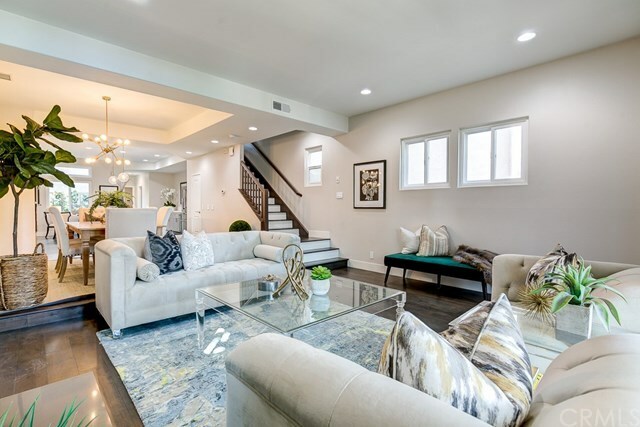 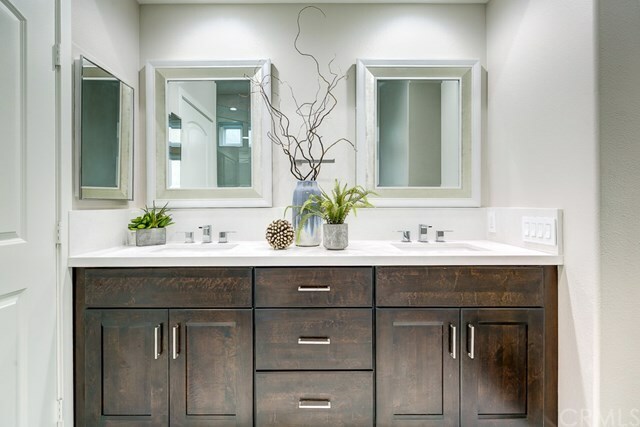 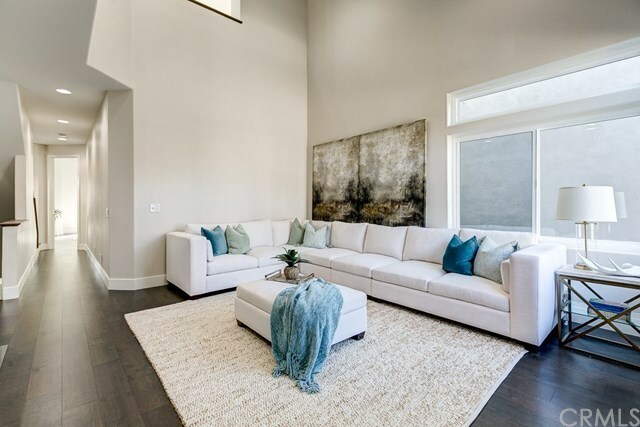 The main level boasts an open flow floorplan with a spacious great room w/fireplace, a gorgeous new kitchen with huge center island, stainless steel appliances, tons of cabinet space, wine refrigerator and multiple dining spaces. 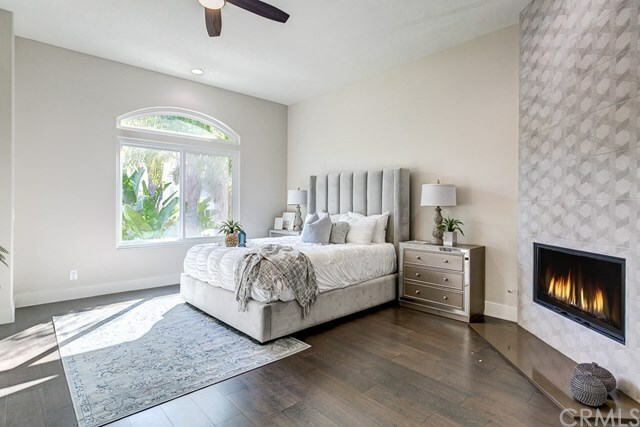 The 2nd story has an oversized loft/living area with fireplace and build-in work space, 2 spacious secondary bedrooms and a master bedroom with fireplace and spa-caliber master bathroom with pedestal tub and separate shower. 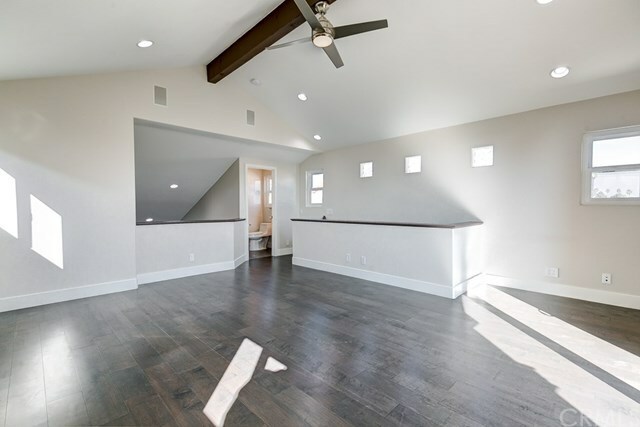 A huge bonus room/bedroom with bathroom and viewing deck is on the 3rd story. 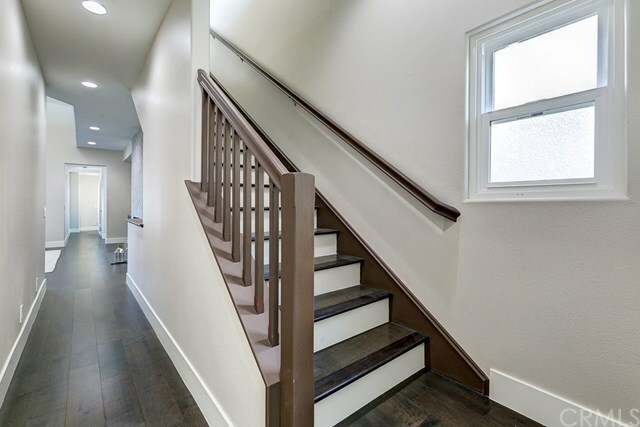 New wood flooring, fresh paint, new windows and doors and more! 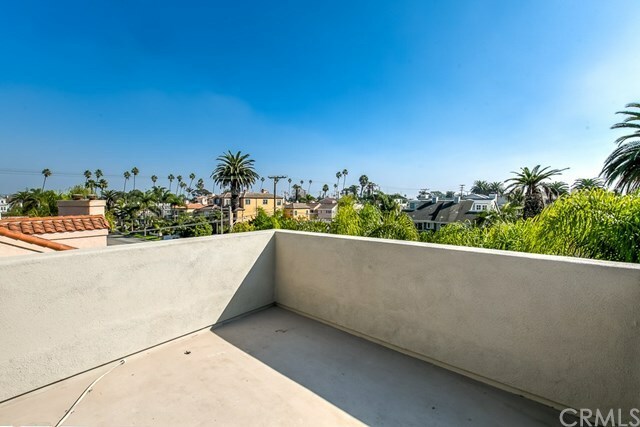 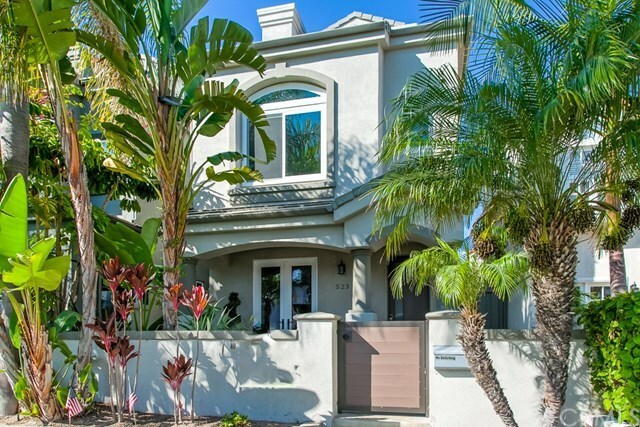 Beautifully and newly remodeled from top to bottom and ready for move-in! 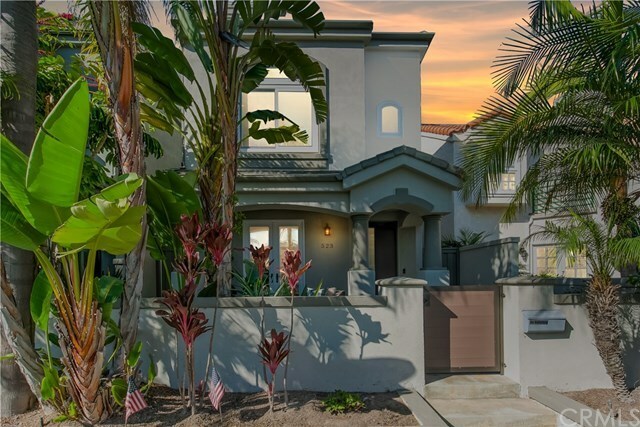 Multiple outdoor spaces to relax and unwind including a gated front patio, main-level patio and the 3rd story deck to enjoy the views and ocean breezes. 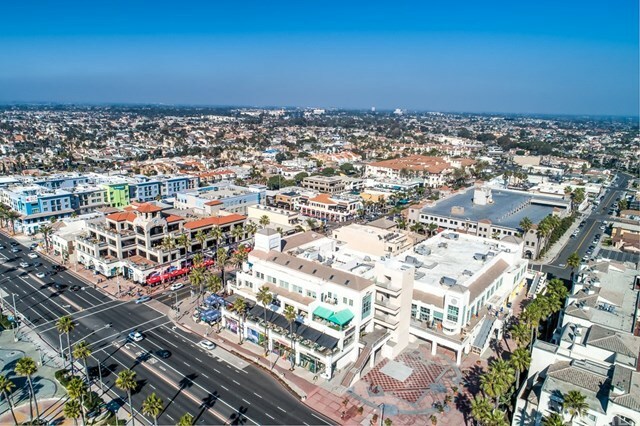 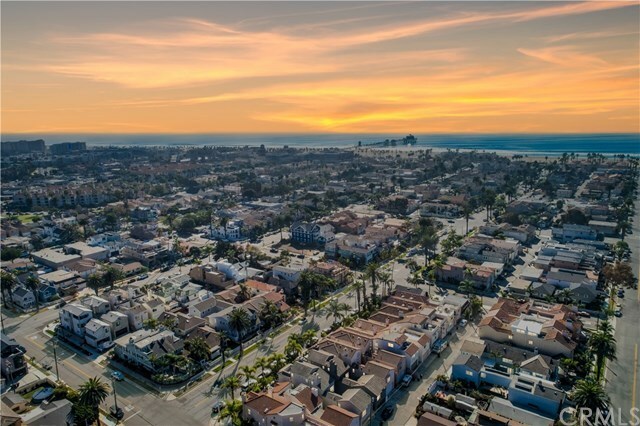 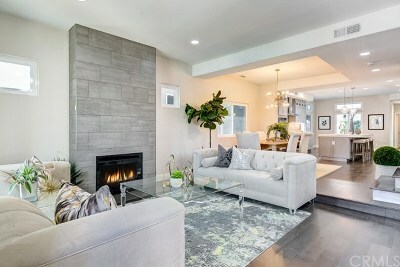 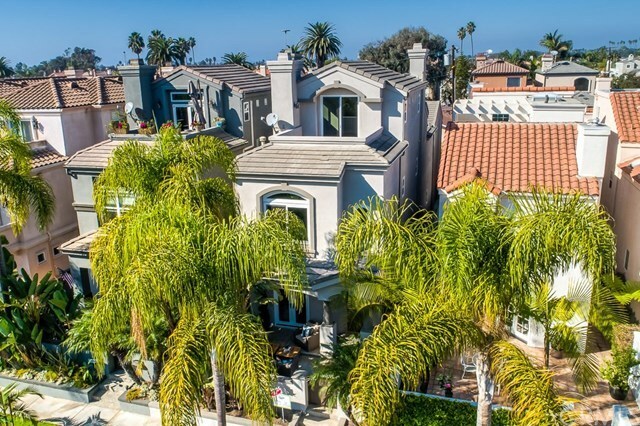 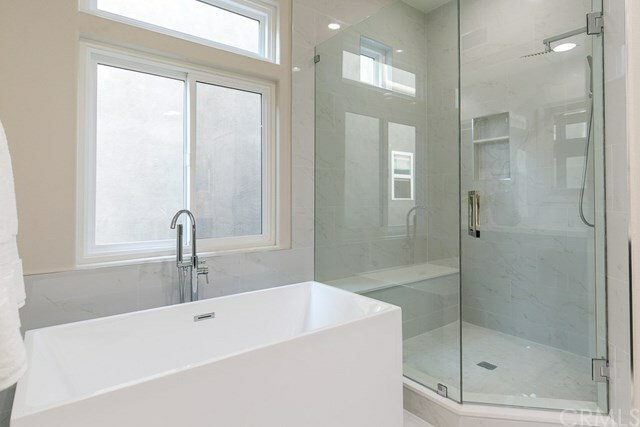 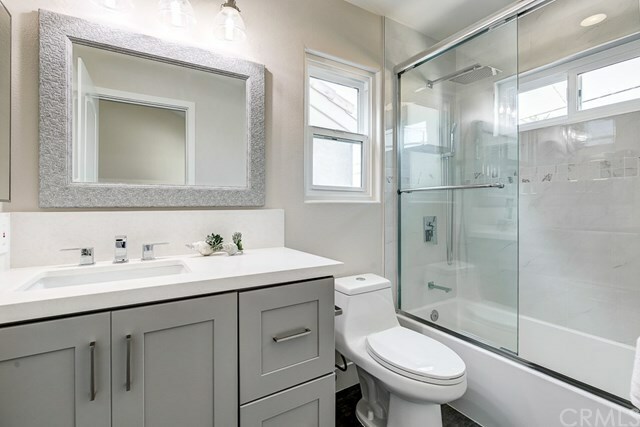 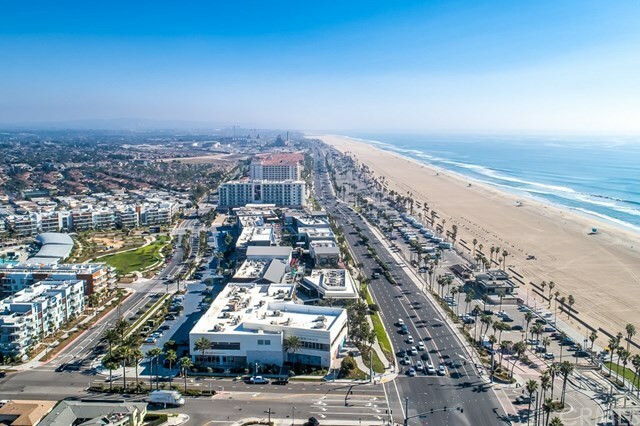 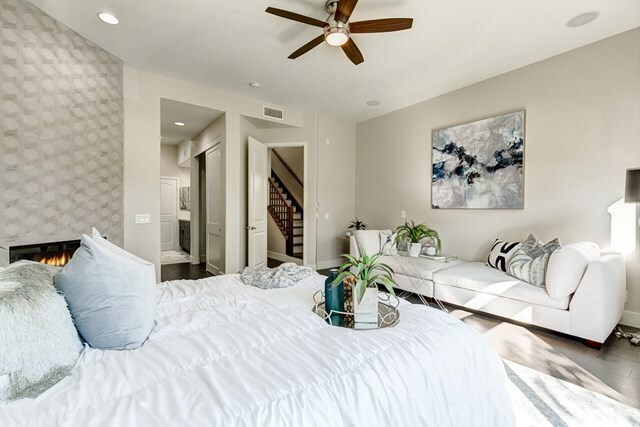 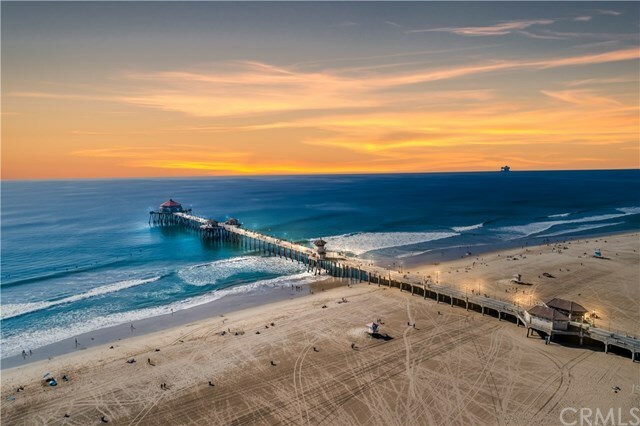 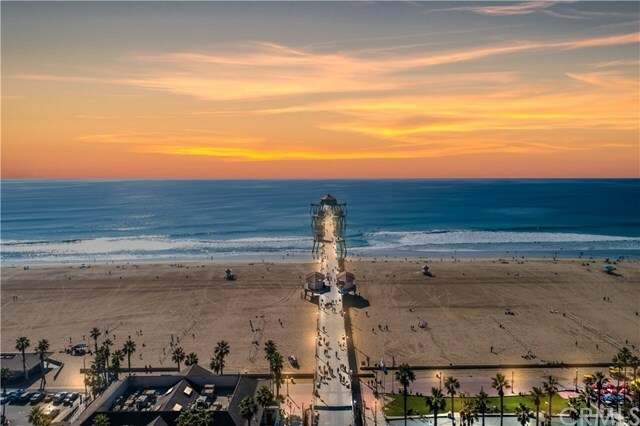 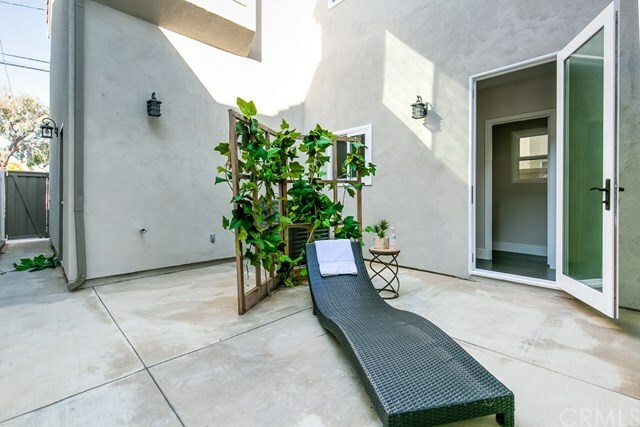 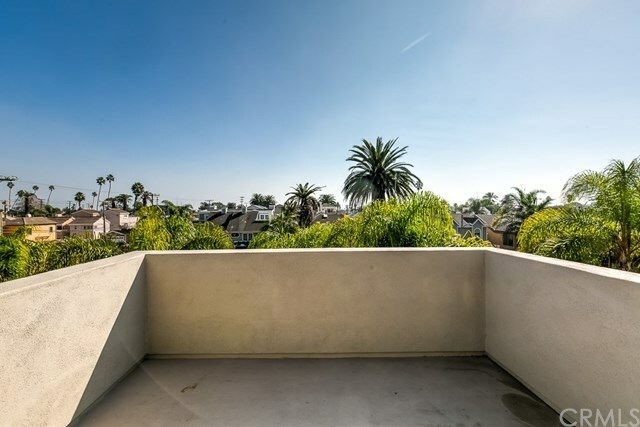 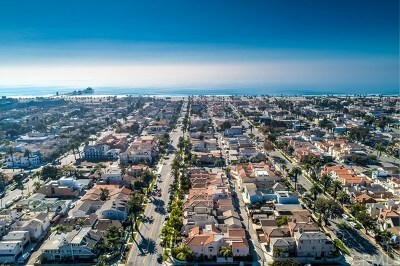 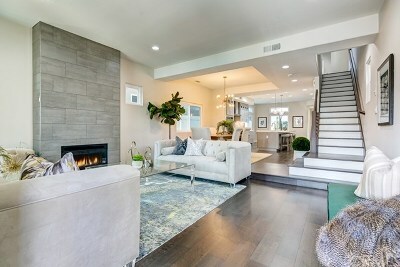 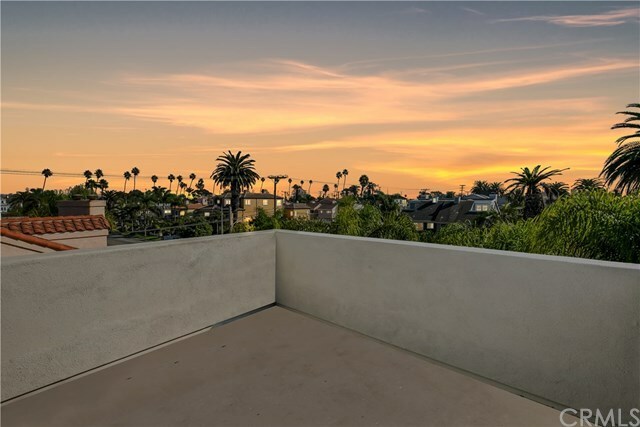 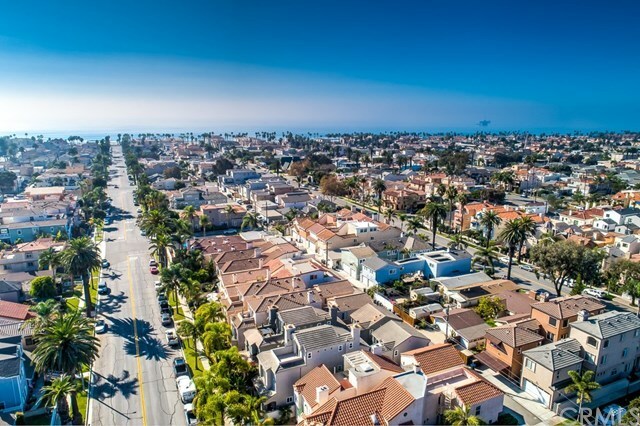 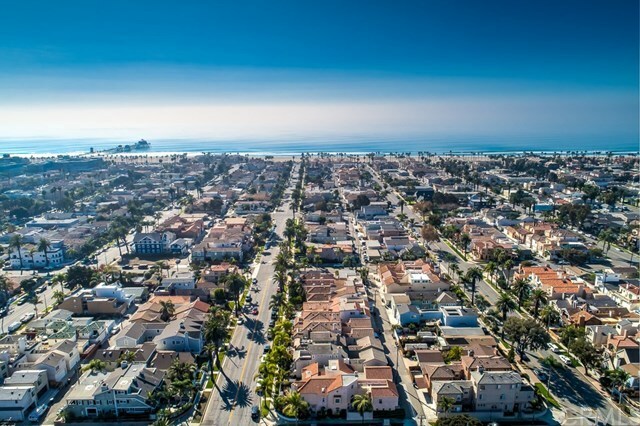 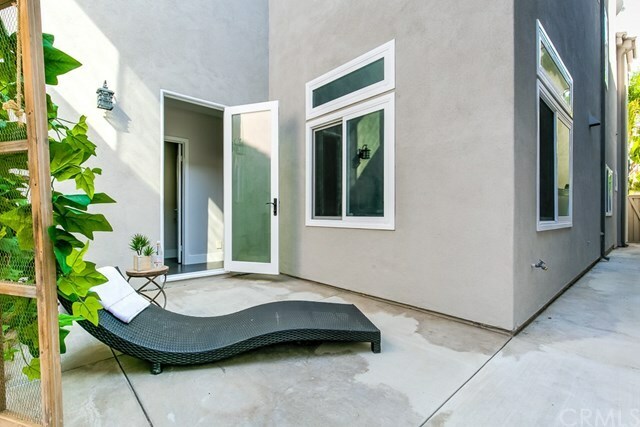 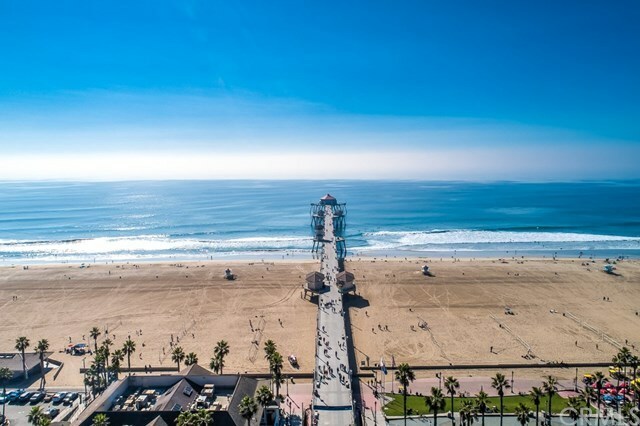 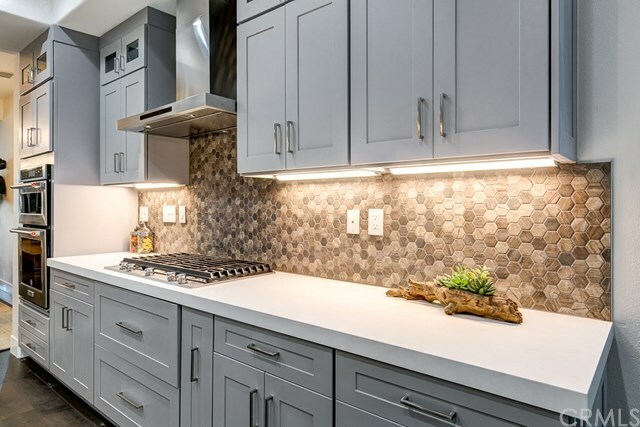 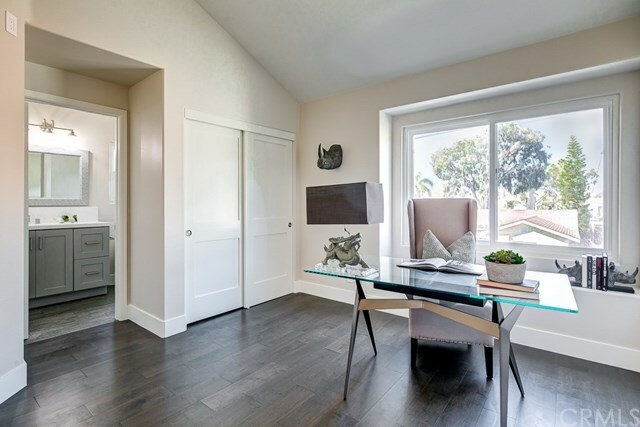 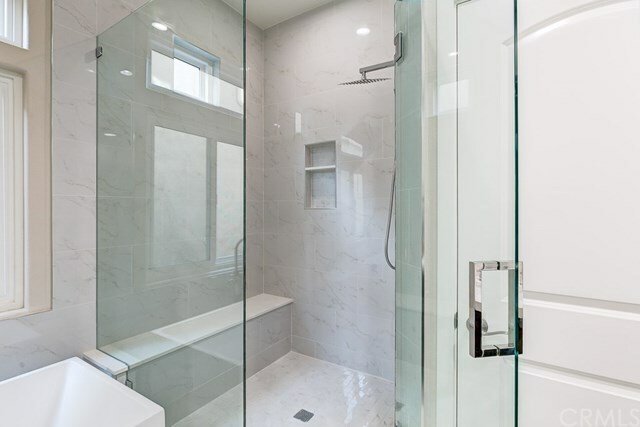 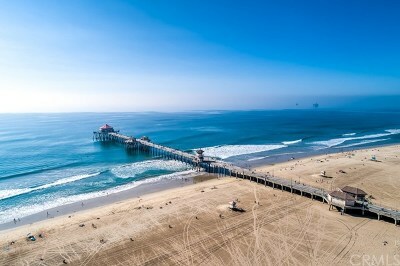 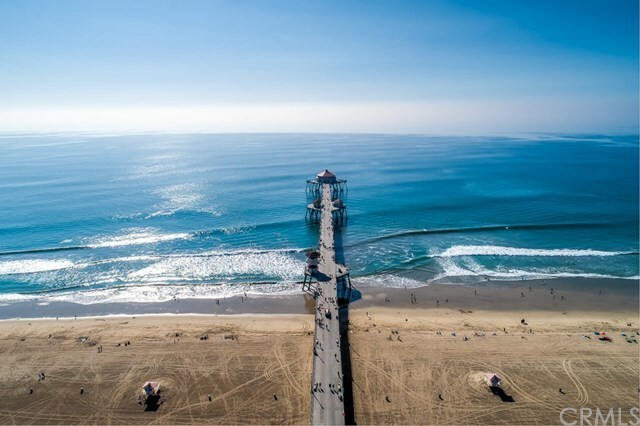 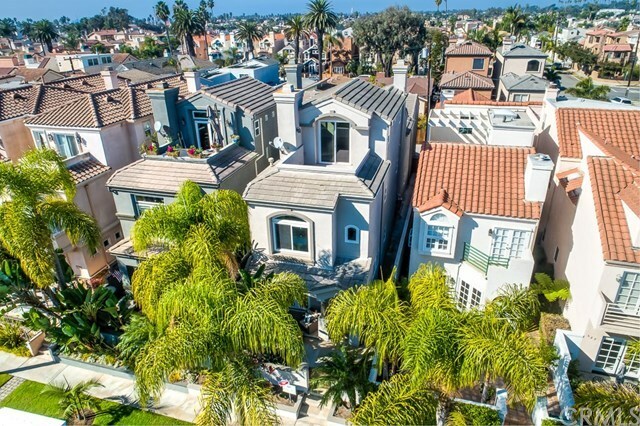 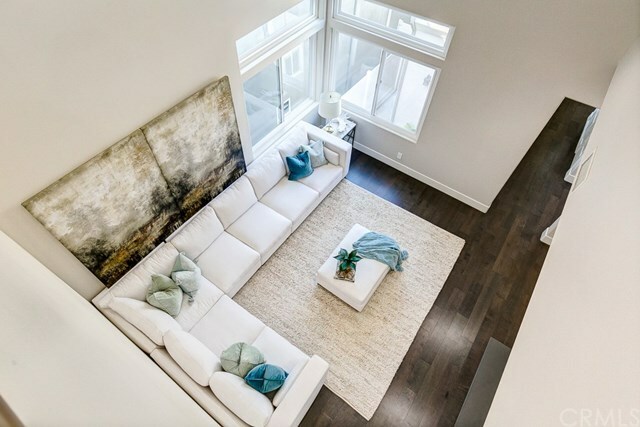 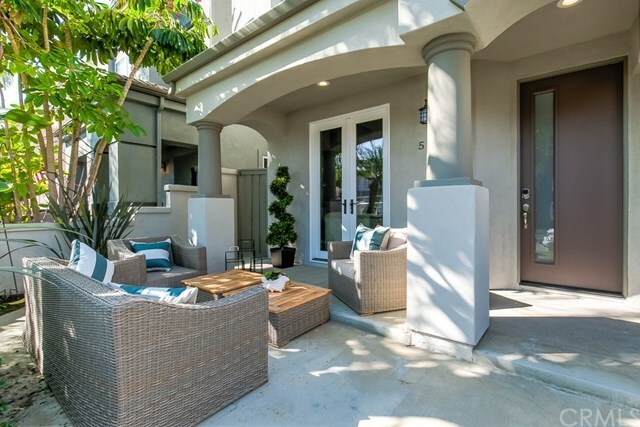 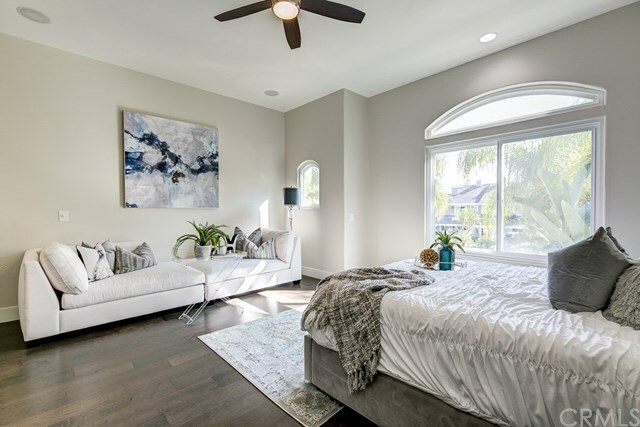 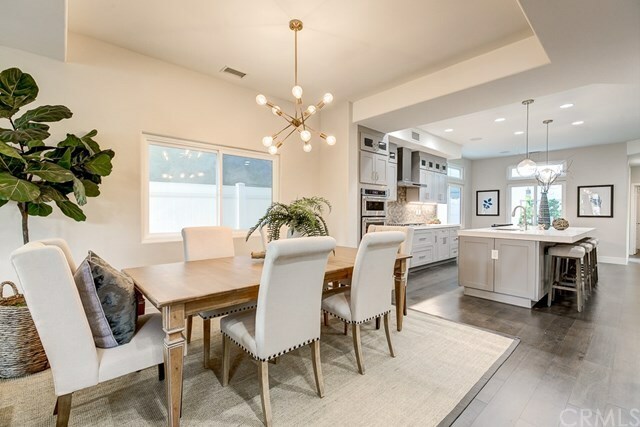 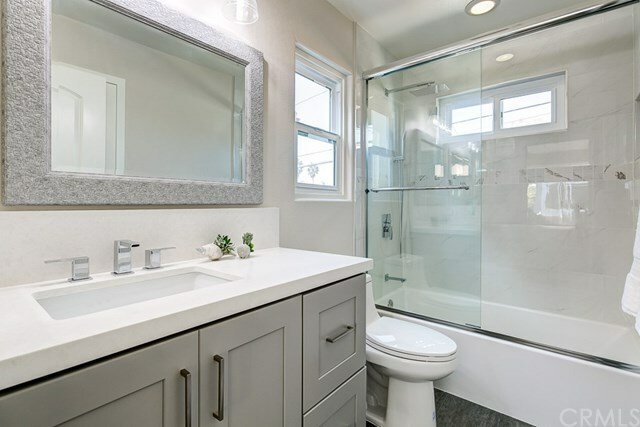 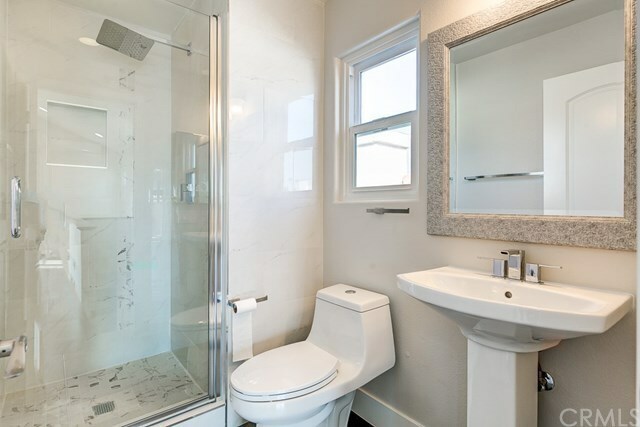 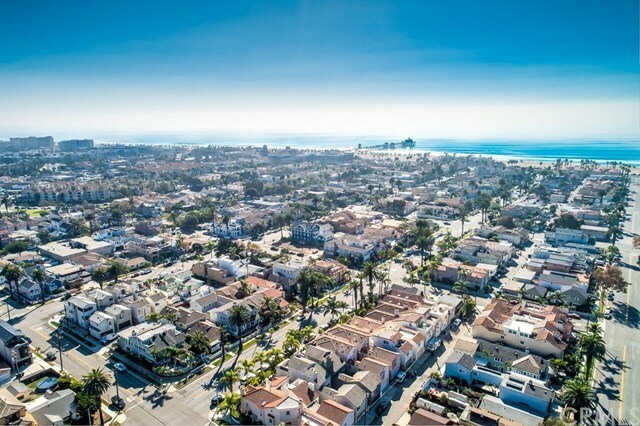 Live the California lifestyle to the fullest in this Huntington Beach beauty all within walking distance to the ocean, dog beach, Pacific City world-class dining and shopping and entertainment.